Are you’re seeking the best IVF Doctor near you or not happy with the limited number of qualified Fertility Clinics in Toledo Ohio? If so, consider one our 4 convenient office locations across Michigan and Ohio. Our Fertility Clinic located in Bowling Green Ohio is only 30 minutes away from Toledo. And our friendly and knowledgeable team is 2nd to none when it comes to your fertility education and options. Dr. Abuzeid and our Fertility Clinic staff is committed to providing the highest level of care to all our patients and pride ourselves in providing individualized care. We believe each infertility case is unique and requires a customized treatment plan. If you’re seeking the best fertility treatment options and the latest technological innovations, advanced medical education and up-to-date research available in the field of reproductive medicine please contact our Bowling Green IVF Clinic. 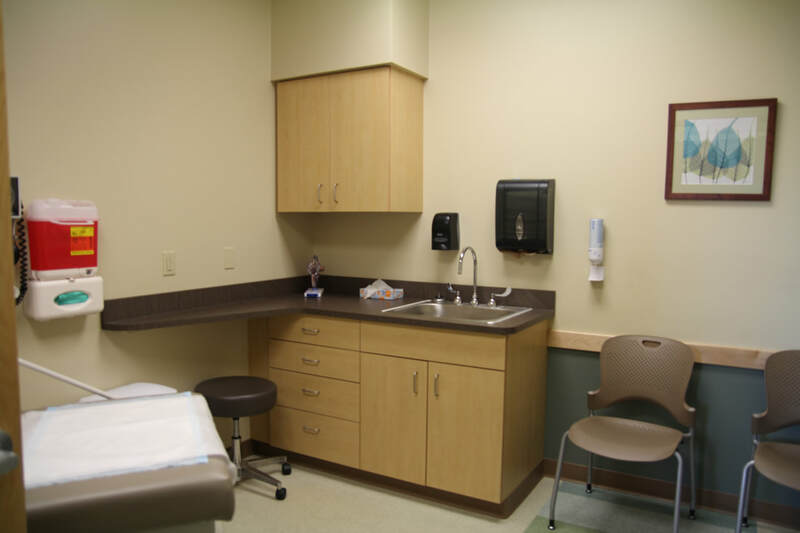 Since we believe that each infertility patient is unique, our fertility center near Toledo Ohio diagnose and treat all types of infertility from the most basic to the highly complex. Our goal is to discover the best fertility option for your family’s success. Unlike other centers we do not only focus on the most complex and costly procedures, but the best journey that makes the most sense for you and your family. With the limited number of fertility centers in Toledo Ohio, and our Bowling Green fertility center a short 30-minute drive let’s connect for a short phone consultation with one of our team members to answer any questions you might have. Afterwards we can schedule a time to meet in person with our fertility team.